Want to watch television on your iPad® or iPhone®? Now you can watch your favorite shows on tvopedia using your iPad® or iPhone® anytime and anywhere. TV channels that are iPad® or iPhone® compatible streams are indicated with mobile icon at the side. There are over 200 channels already and more to come. So instead of browsing this website, tvopedia make it easy for you to watch this channels on your iPad® or iPhone® just download the App for FREE. 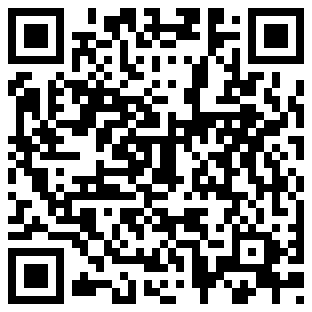 Scan the QR code and you will get a direct like to mobile page.